High quality swaged cartridge heaters in various sizes, metric and Imperial measurements. All heaters come with 10 “ fibreglass leads and ceramic end piece. 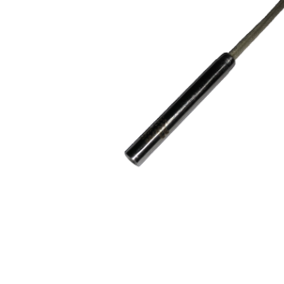 Please contact our sales office for bespoke items or any sizes, power or lead lengths not listed. 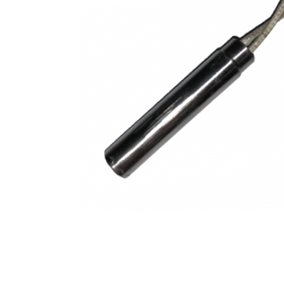 Cartridge heaters are ideal for generating localised heat in contact applications, often requiring frequent heat-cool cycles. 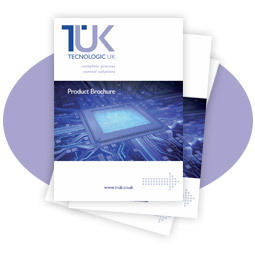 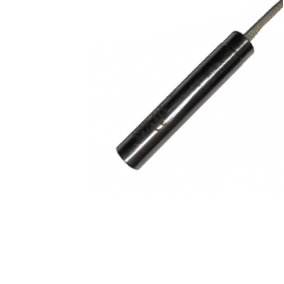 As heating element manufacturers we can build and supply a full range of UL recognised cartridge heaters with customised watt density, seals, thermocouples, fittings and thermal characteristics to perfectly suit your application. 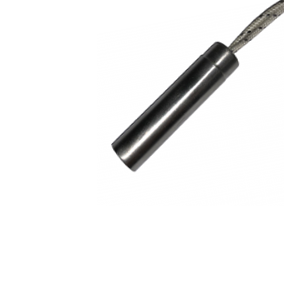 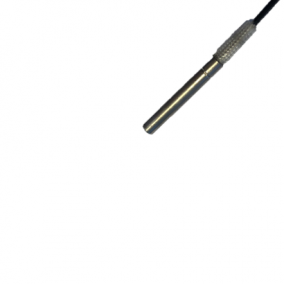 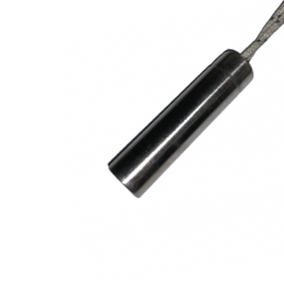 We supply cartridge heaters in a range of standard diameters from 1/8 inch to 1 inch – with custom diameters and lengths available. 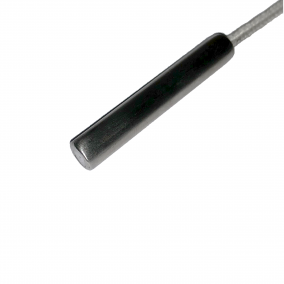 These heating elements can be manufactured in high or low watt density versions depending on the target temperatures required, and can be fitted with a wide variety of different termination options, lead exits, thermocouples, and end seals to suit the environmental characteristics such as temperature, moisture levels or likelihood of flexing.